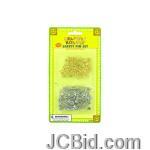 Silver and brass toned safety pins are ideal for small craft projects. Create altered boxes, use for doll clothes, hold small pieces of fabric together, great for connecting patterns and more. 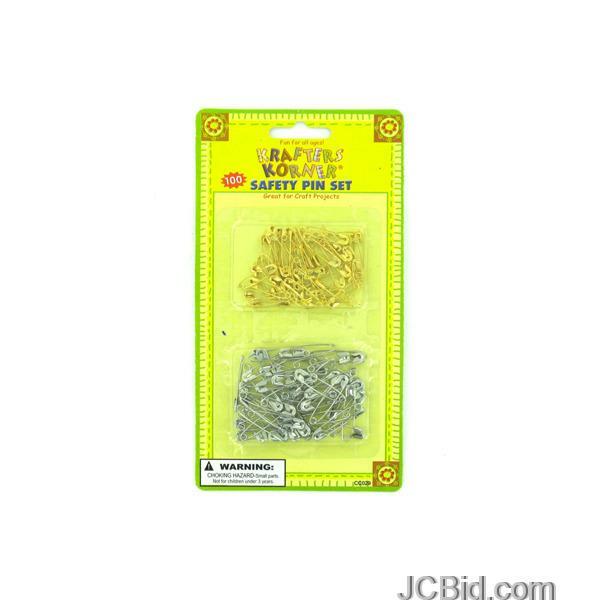 There are 50 silver and 50 brass safety pins. They come in a blister pack and separated by color.